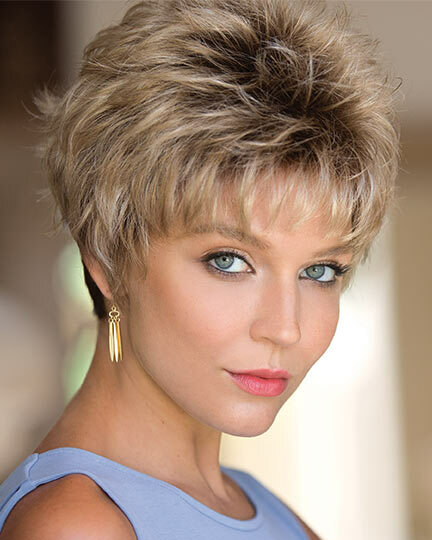 Beautifully styled and meticulously crafted, Rene of Paris, Noriko wigs can make any woman look and feel fabulous. 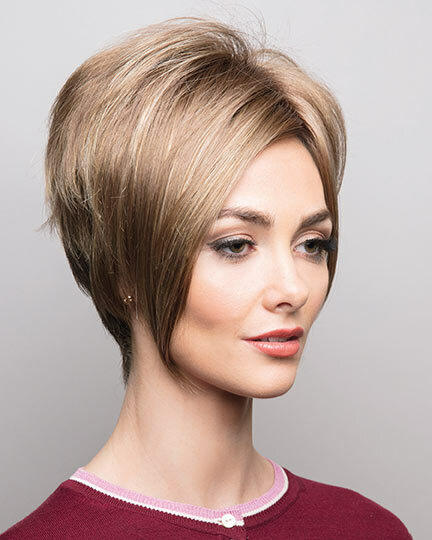 The innovative Rene of Paris Noriko Wig Collection was first introduced in 1995 with the stated philosophy of creating a line of ready-to-wear wigs that when viewed from any direction would look natural. In addition the designers at Rene of Paris wanted to offer a selection of diverse styles for the numerous different face shapes of today's women. They deliver with a bounty of elegant wigs just for you. By ordering Noriko WIgs by Rene of Paris through ElegantWigs.com you will receive not only a fabulous wig, but also unbeatable pricing and FREE shipping within the continental US. View all 79 available colors for Noriko Wigs. The Newest Looks from Noriko. 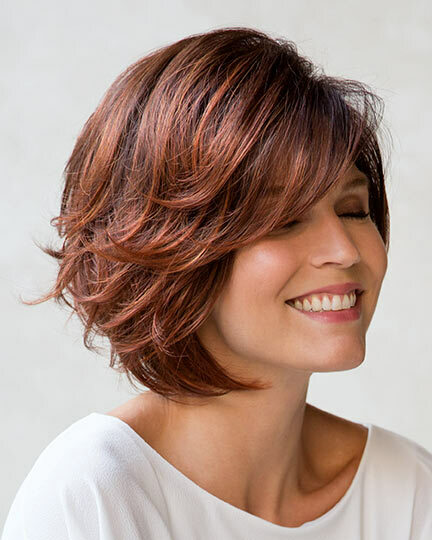 Designed for fashionable, sophisticated women searching for quality, comfort, and style, the new October styles from the Noriko Wig Collection has it all. From chic bobs, to long layers- Noriko keeps your hair style and color story on-trend with multi-tonal technology and innovative hand-crafted artistry in each design. Experience the best. You deserve it. There are 99 Noriko products on display. Cap construction makes a huge difference in not only the wig wearer's comfort and styling options, but also in how natural the wig looks. 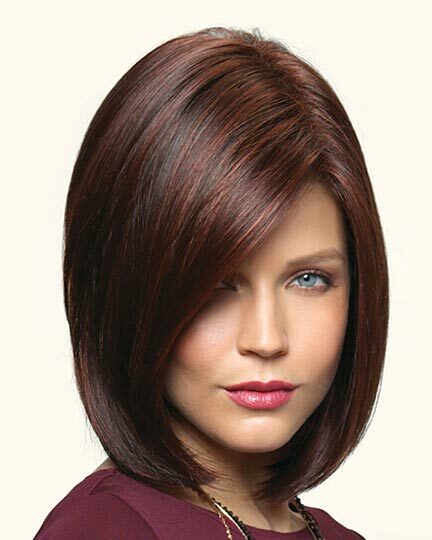 Available in many of wigs styles, Noriko Wigs monofilament cap construction with its hand tied top adds movement whiles creating the illusion of natural hair growth at the crown. 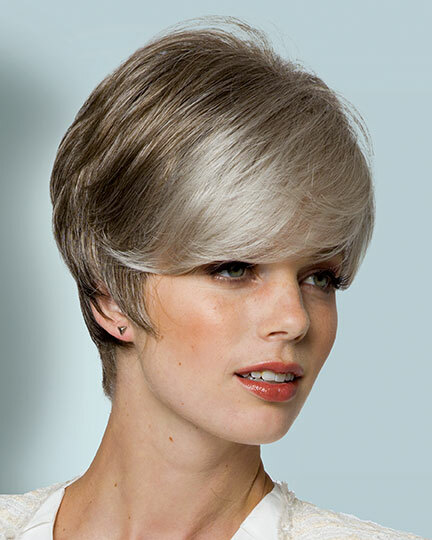 Noriko Wigs mono tops also allow the wearer to part her hair on either side, left or right, or down the middle. 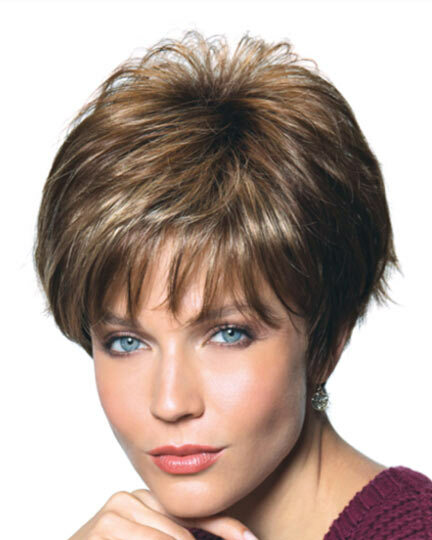 Noriko monofilament wigs are priced higher than Noriko Wigs traditional lightweight and breathable cap construction styles, but many women feel it's well worth the extra money. More than 15 years have passed since Rene of Paris Noriko wigs were first unveiled to the wig loving public. 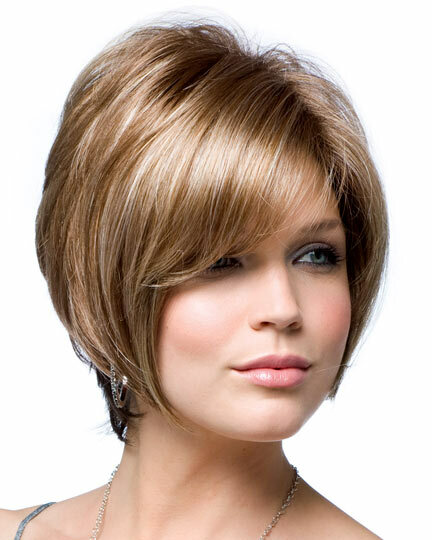 During that time the styles, cap constructions, and color choices of Noriko wigs have evolved to meet the needs of their buying public.